Park like setting inside Dahlonega city limits... 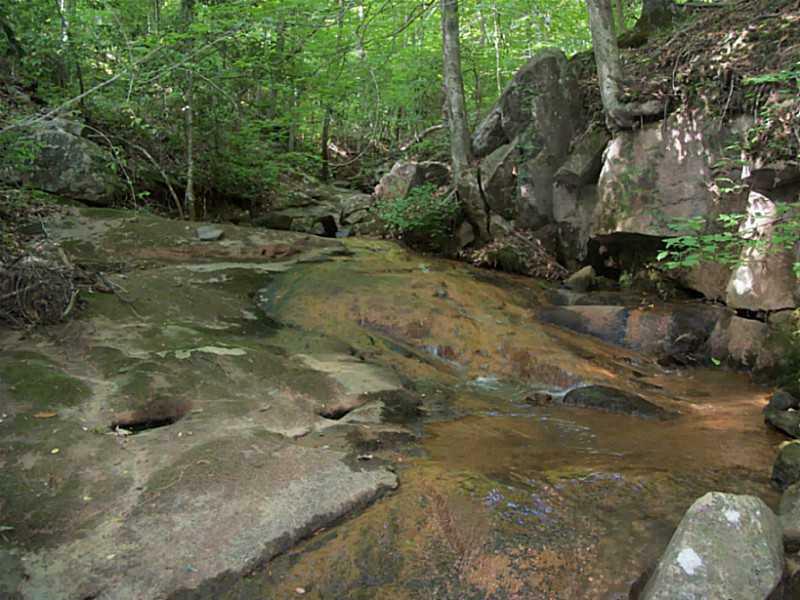 This 2+ acre tract is divided into two seperate tracts with bold creek frontage. Come build your dream home(s) while overlooking a waterfall, wildlife and natural vegetation. This one is a rare find in a rare location.